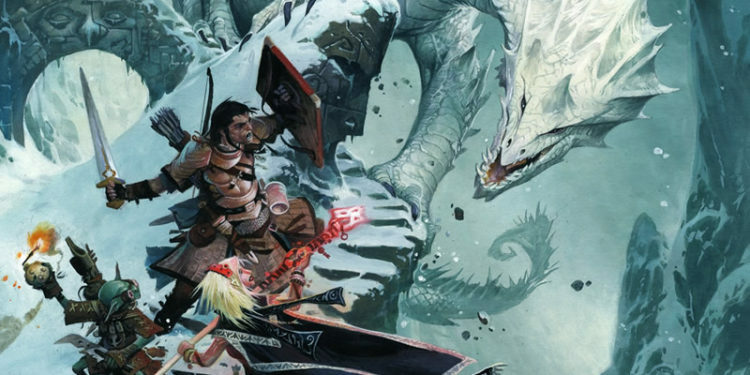 Like it or not, its gaining in popularity over the years and with the advent of it’s success in Pathfinder Paizo entertainment have decided to release a second edition, Pathfinder 2.0! Join us as we discuss some of the changes to the system that we are beta testing. Not of fan of fantasy roleplay? Worry not, we’ve got you covered as we go over some of the other new systems that have either just been released or are coming out soon.